June 9, 2017 By Chelsea T.
Who doesn't love a good ghost story? Well, in Minnesota, there's a whole lot of them! From hospitals and asylums, to cemeteries, schools, theaters, restaurants, parks, bridges, and even roads, there's an endless amount of places throughout the state that are said to have some ghostly spirits lingering. Some of these creepy spots are located in the biggest of cities that everyone knows about, and others in small towns that only locals may know of. 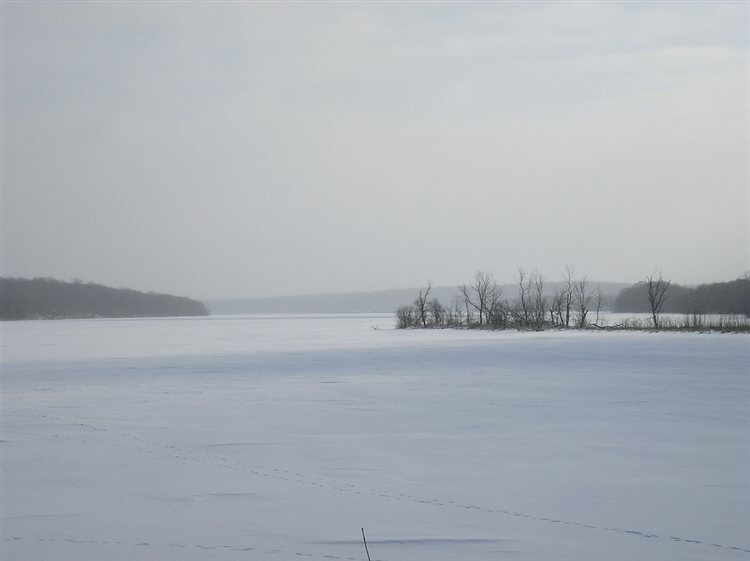 Take a peek below to check out our Top 10 Haunted Places in the state of Minnesota! The Fitzgerald Theater dates back to 1910 and is the oldest active theatre in all of Saint Paul. 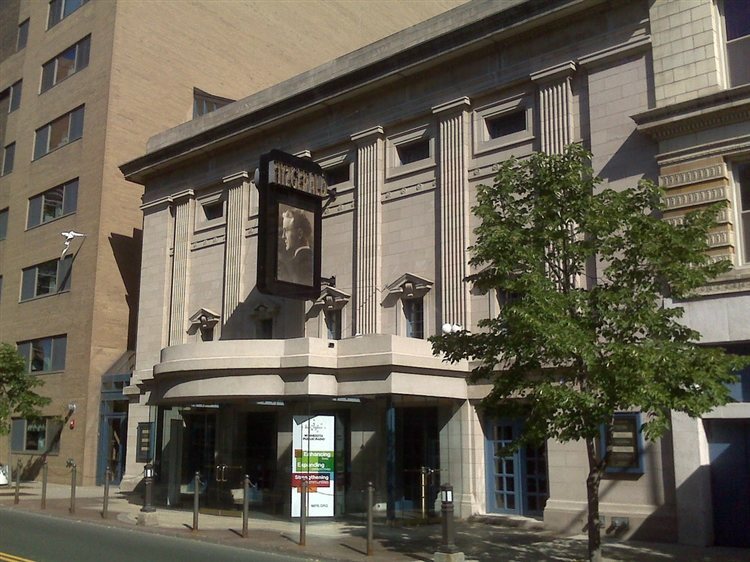 According to the theatre's official website, it was originally called the Sam S. Shubert Theater and it was one of four special memorial theaters erected by entertainment-industry magnates Lee and J. J. Shubert after the death of their brother Sam, this was to be a particularly elegant building, patterned after the renowned Maxine Elliot Theater in New York. It was added to the National Register of Historic Places in August of 1984 and is believed to be one of Minnesota's most haunted spots. The resident ghosts of the theater are "Ben," believed to be a former stagehand and "Veronica," a former actress. Stories say that when the building went through a restoration, workers removed a false ceiling and found a second balcony where there was a note written to Ben. Ever since, a male apparition has been spotted and the workers tools were found moved. Veronica's singing has also been heard throughout the auditorium. 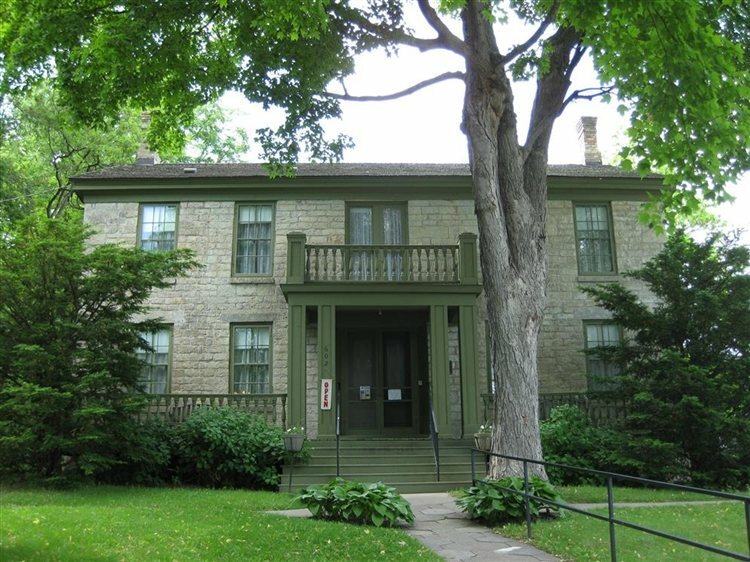 This historic house museum dates back to 1853 and was the official residence for the wardens of the Minnesota Territorial Prison, which became the Minnesota State Prison upon statehood in 1858, from the time it opened to 1914. It was listed on the National Register of Historic Places in 1974 because of its state-level significance in the themes of social history and architecture. The two-story building sits on one acre and features 14 rooms, which have been restored to late-19th and early-20th century style. Stories say that the last warden to live in the home, Henry Wolfer, had a daughter named Trudy who got married and moved away. Right after she gave birth to a son, she died of appendicitis and her father raised the baby in the Warden's House. Some say they've spotted the ghost of a woman with stomach pains who is in search of her baby. The sounds of shoveling coal have also been heard in the basement. 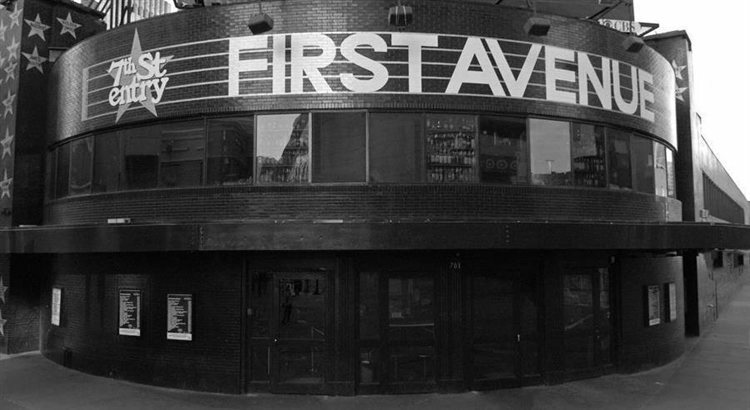 This rock venue and tiny bar has been around since 1970 and its Mainroom hosts over 200 concerts a year, while the 7th St Entry hosts over 350 annually. Along with its great live music and entertainment, the venue is also said to be haunted. Stories vary when it comes to the hauntings, some DJ's have heard growling sounds and other noises in their headphones, and local legend says there was once a bus station at the location a long time ago, and a distraught woman hanged herself in the bathroom. Some have spotted her grisly apparition in a stall in the ladies' bathroom or dancing without legs on the dance floor in a green army jacket. The Palmer House Hotel in Sauk Centre was built in 1901 and offers a laid-back vibe surrounded by restaurants and shops. The landmark hotel was added to the National Register of Historic Places in 1982 and is also a member of the Minnesota Hotel & Lodging Association and National Restaurant Association and is AAA approved. The hotel was built on the land of the old Sauk Centre House, which burned down in 1900 and was the first building in Sauk Centre to have electricity. 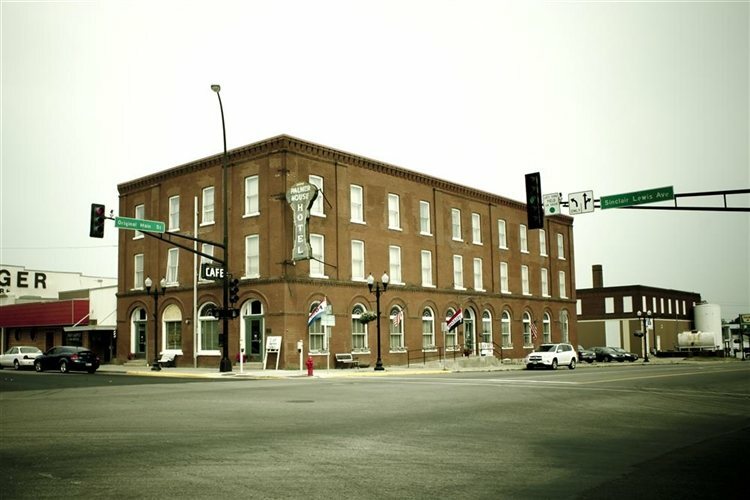 There have been a number of haunting reports surrounding the hotel, so much that the place hosted its first paranormal seminar in 2008 and was featured on an episode of Ghost Adventures. Eerie reports include the ghost of a little boy who died when he was staying at the hotel, witnesses have claimed to see and hear him bouncing a ball in the hallway. A newlywed couple who stayed at the hotel reported that the wife woke up suddenly one night and spotted a lanky man wearing 1920s-30s clothing standing at the foot of her bed. 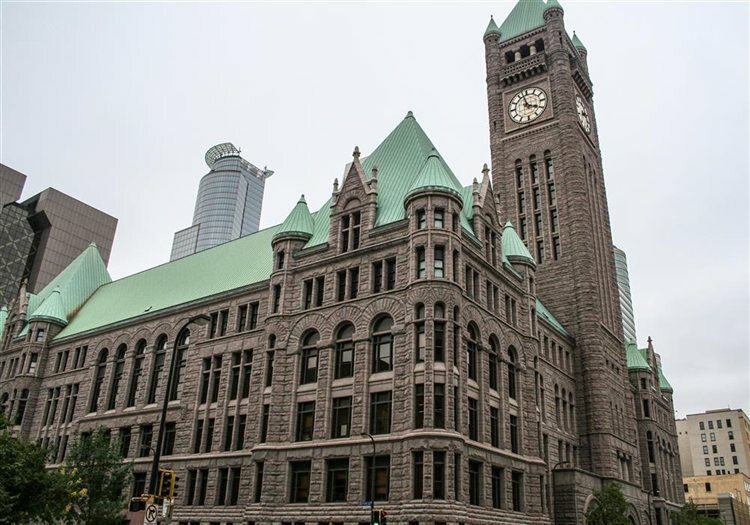 Minneapolis City Hall dates back to 1888 and was designed by Long and Kees in a Richardsonian Romanesque architectural style. It is the main building used by the Minneapolis government, as well as by Hennepin County. The building was added to the National Register of Historic Places in December of 1974 and is believed to be haunted by a man named John Moshik, who was convicted of murder in 1898. His hanging was botched, forcing him to suffer for 3 minutes while slowly being strangled. Because of this, no other hangings took place here and now, witnesses have claimed to see his shadow or spirit lingering around the fifth floor. Footsteps and other eerie sounds have been heard as well. This township in Washington County had a population of just 307 at the 2010 census. The community was named after a Native American chief and is rumored to be haunted by a phantom white truck that tailgates local drivers, chasing them off the island. Others have claimed to see strange green orbs or clouds, which have been attributed to the lantern of Chief Grey Cloud's ghost. A screaming lady has also been reported in the cemetery. 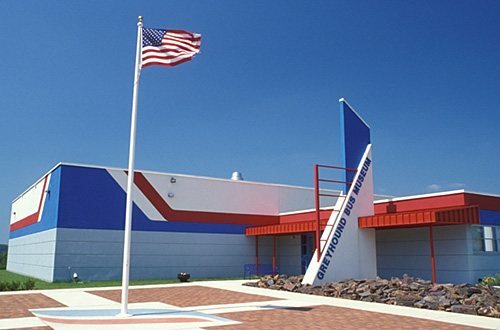 Located in Hibbing, this Greyhound Bus Museum is where Carl Wickman and Andrew "Bus Andy" Anderson began their first bus service in 1914, which transported miners in a 1914 Hupmobile. The museum was founded in 1989 and now features several display buses from 1914 to 1984. According to the museum's official website, the location is known as the birthplace of the bus industry in the United States. Some say the spot is believed to be haunted because it is right next door to a cemetery. Witnesses have claimed that bus windows will open and close on their own and that they've seen mysterious shadows that just vanish out of nowhere. Paranormal investigators have explored the place, and have verified the presence of some ghostly spirits. 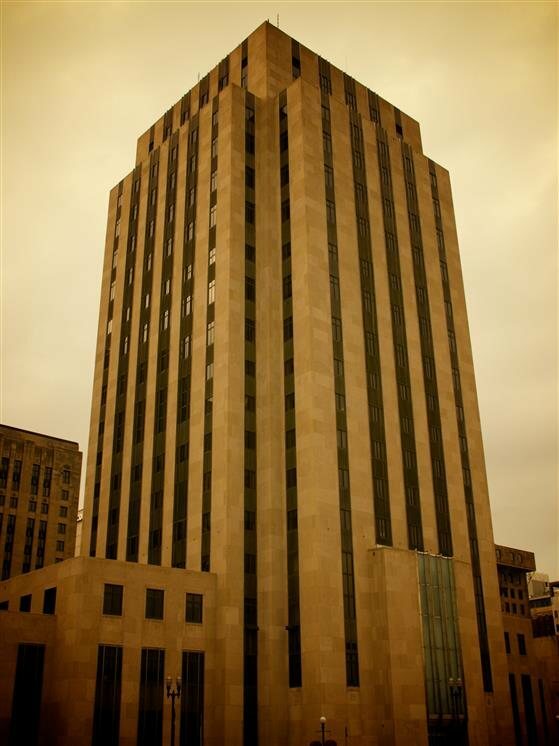 The Ramsey County Courthouse in Saint Paul is rumored to be haunted by apparitions that wear old-style clothing. They've been heard laughing in empty rooms and high heels have been heard walking down empty hallways. The ghost of a shoeshine man has also been spotted here in the building's lobby, and a man who is believed to be a convict that was executed here long ago, is said to be seen hanging from a noose. 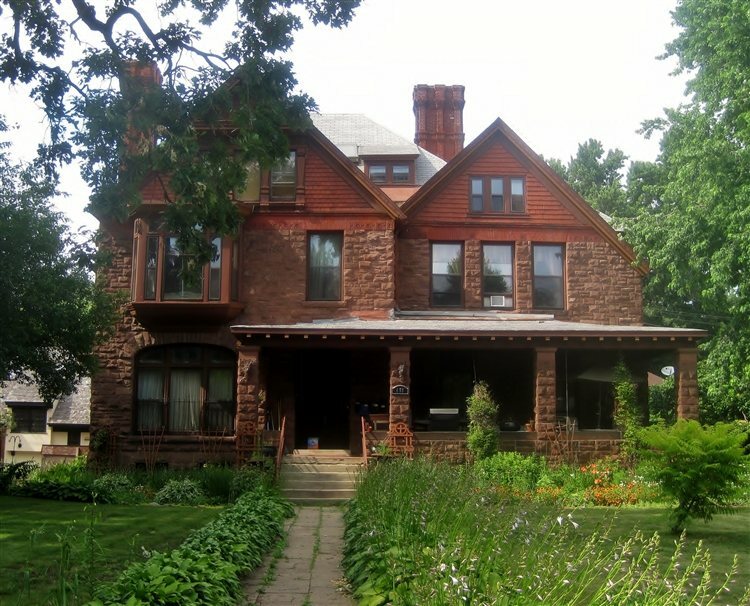 This historic Saint Paul home was built in 1855 and was added to the National Register of Historic Places in 1979. According to Wikipedia, James Gamble was a native of the United Kingdom of Great Britain and Ireland and was born on Ireland in 1821. He immigrated with his parents to the United States in 1823. They first settled in Delaware and then moved to Pittsburgh in 1836. The two-story brick home is said to be haunted by a number of ghosts, maybe even as many as 20. 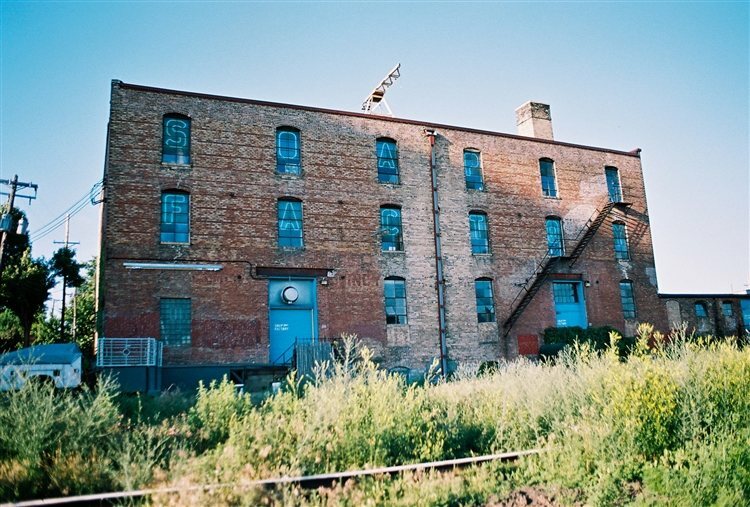 The Soap Factory in Minneapolis operates as an art gallery that showcases contemporary visual and performing art by lesser-known artists. It is situated in an old warehouse that is believed to be one of Minnesota's most haunted destinations. The location is said to be haunted by the smell of sulfur and demonic entities, and some stories say these entities even take over the actors as they perform. Click here to read about more Haunted Places in Minnesota!